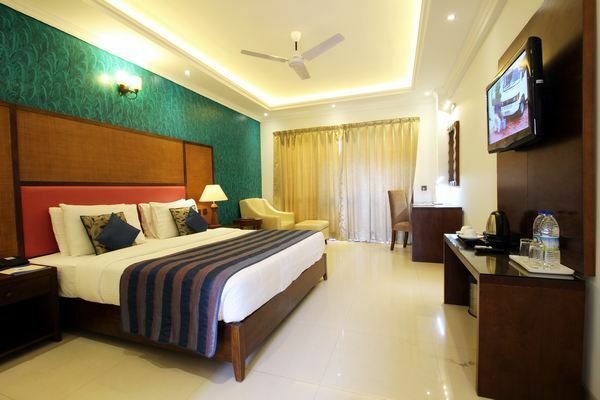 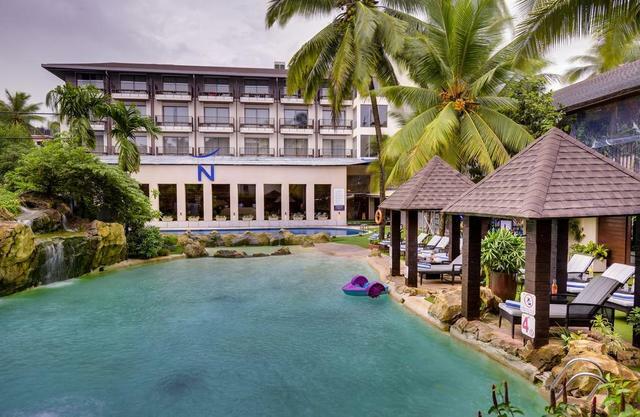 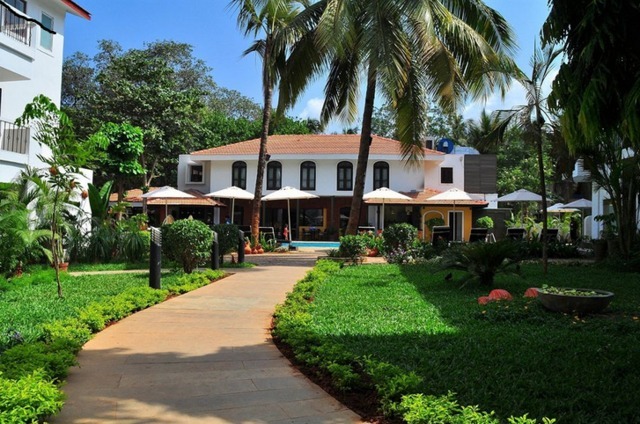 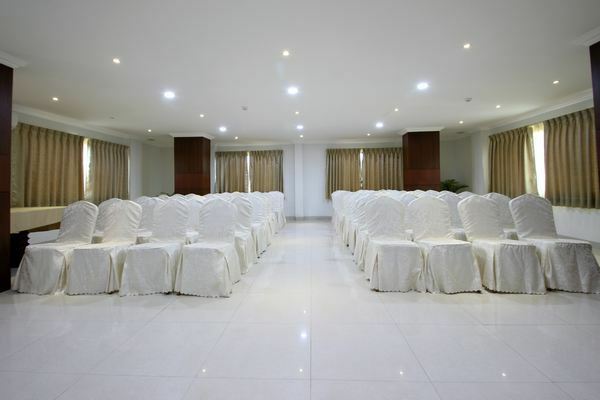 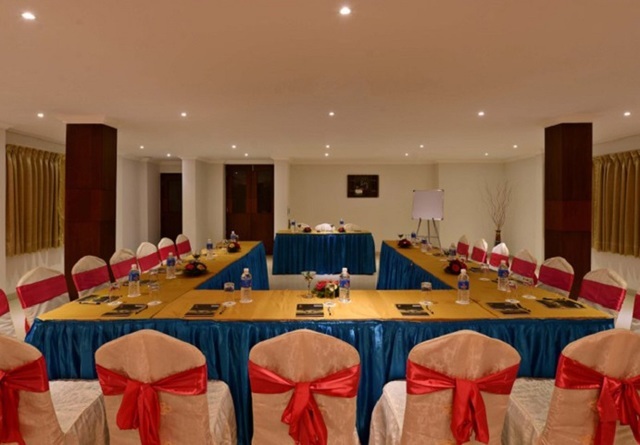 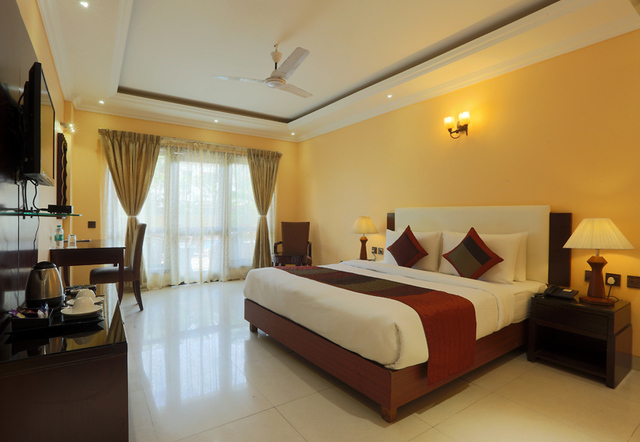 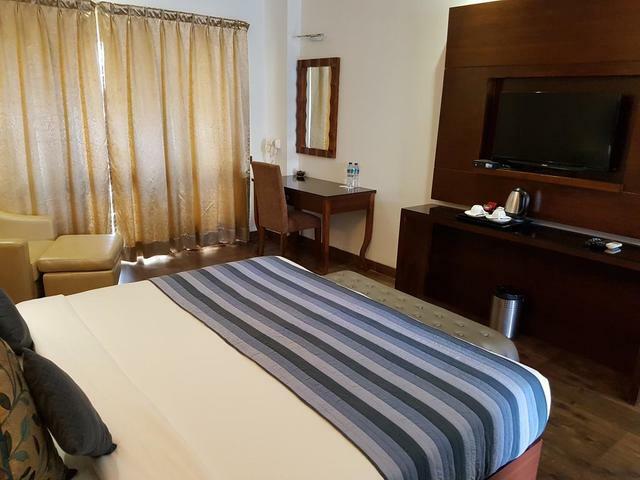 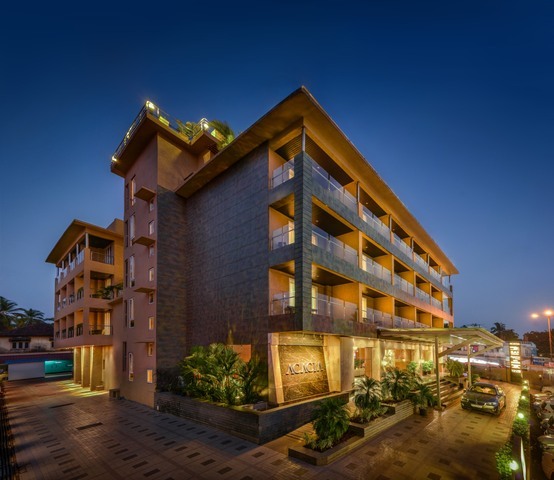 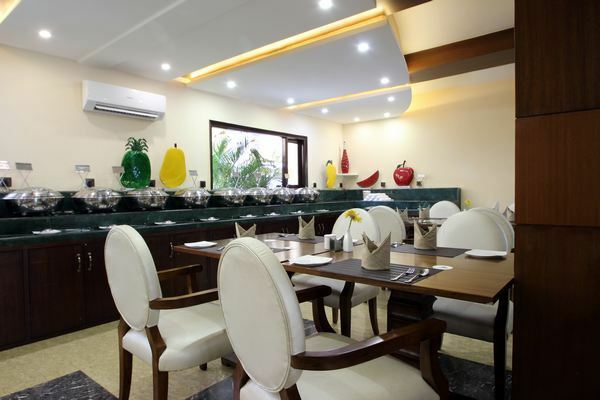 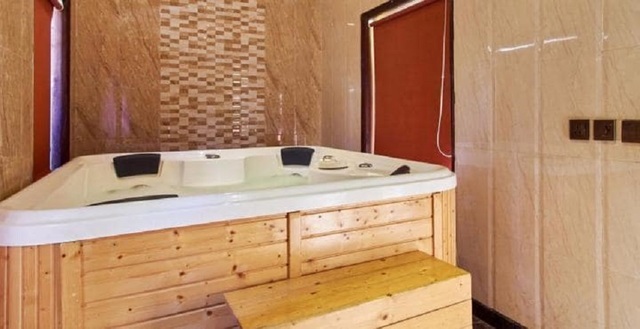 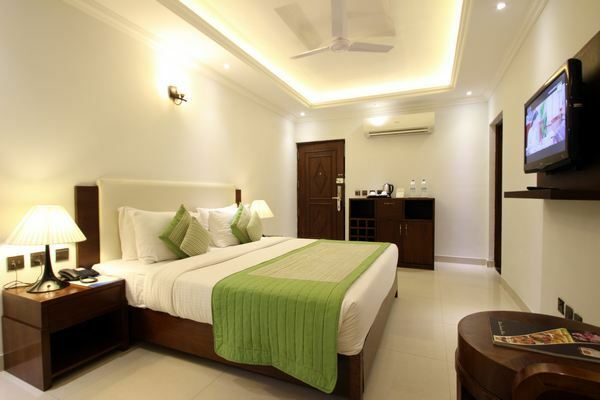 Located in Candolim, Bardez Goa, De Alturas Resort is a plush 4-star hotel in Goa where the peaceful location and comfortable accommodation mark it as the ideal holiday destination. 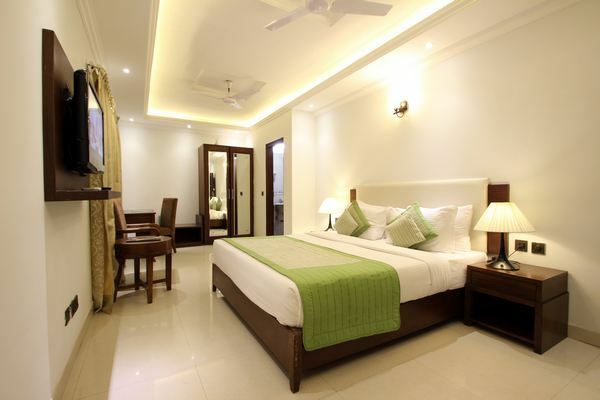 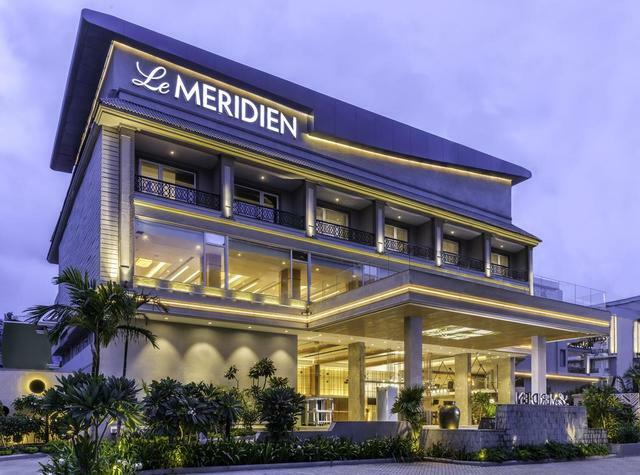 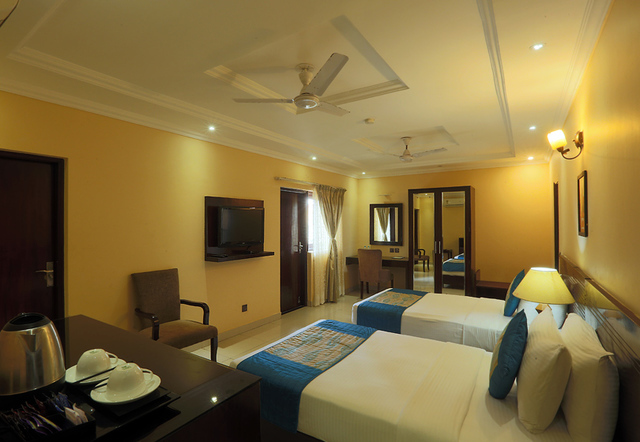 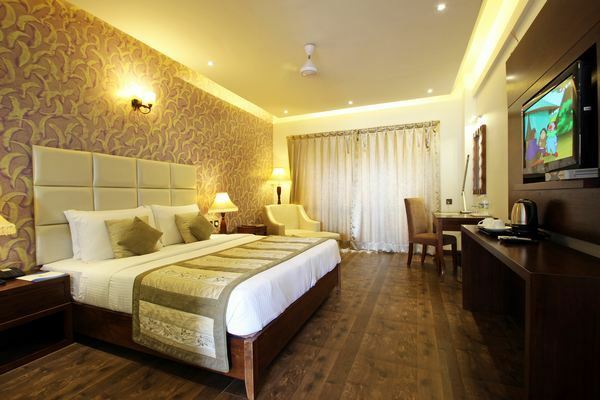 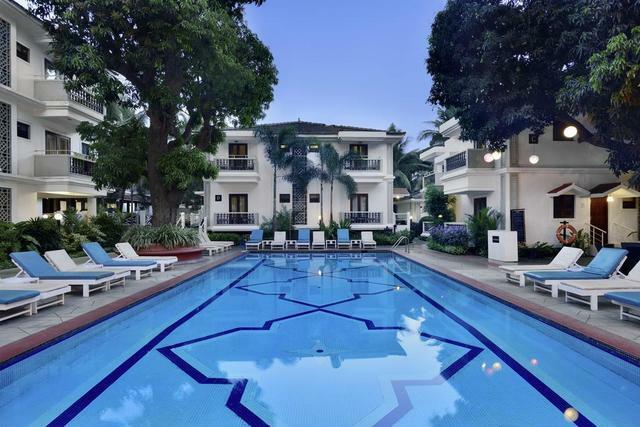 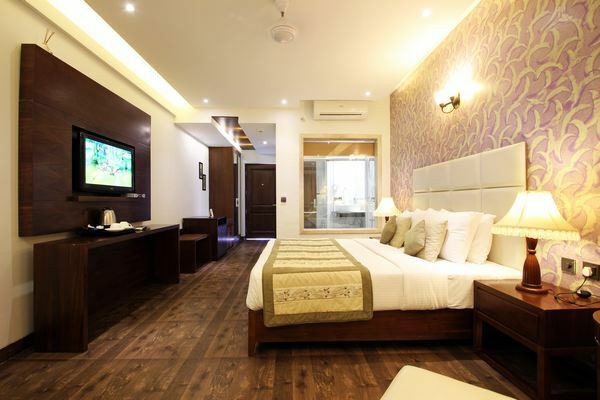 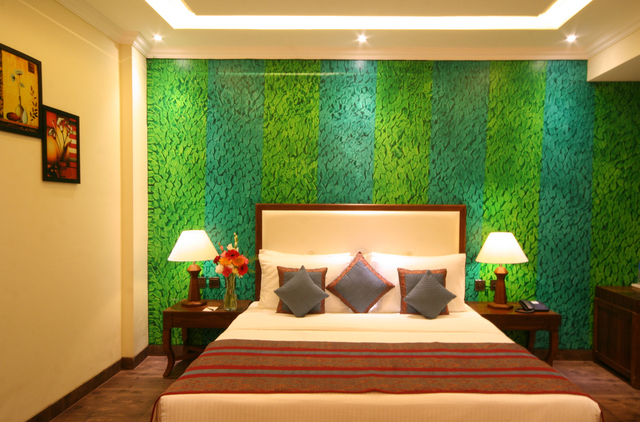 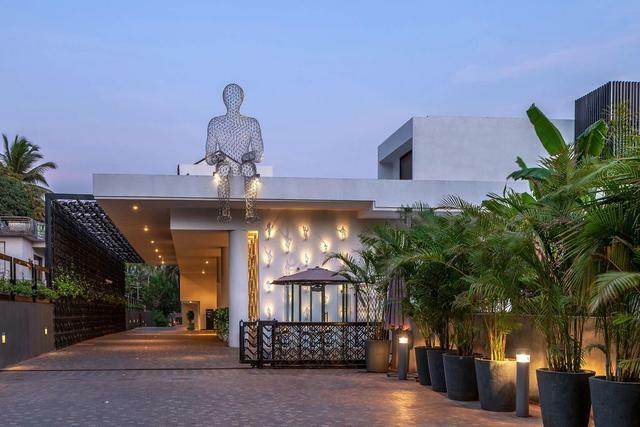 One of the best luxury hotels in Goa, this hotel is home to 73 well-appointed rooms that are elegantly designed with contemporary interior dcor and posh furnishing including cushy beds, attractive lighting and seating arrangements that create a warm ambience. 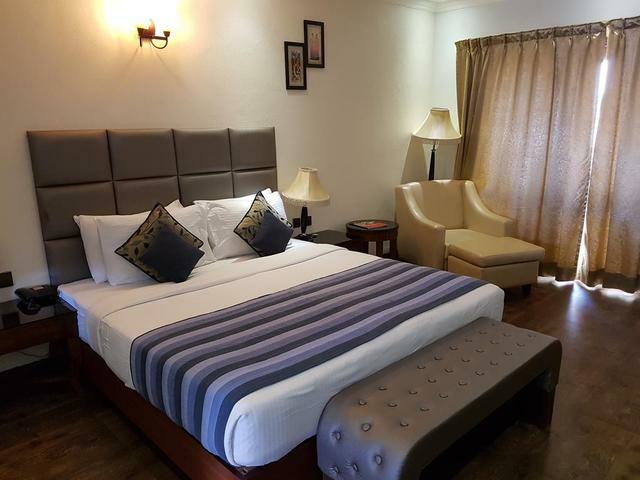 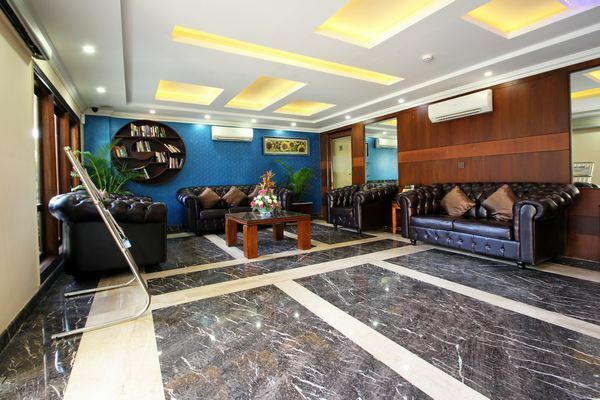 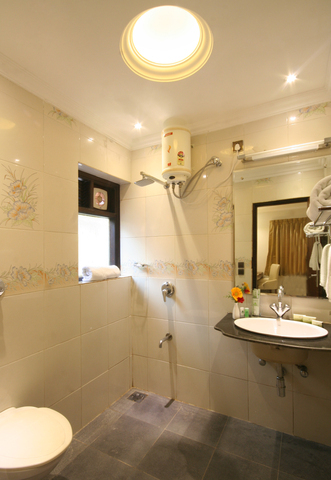 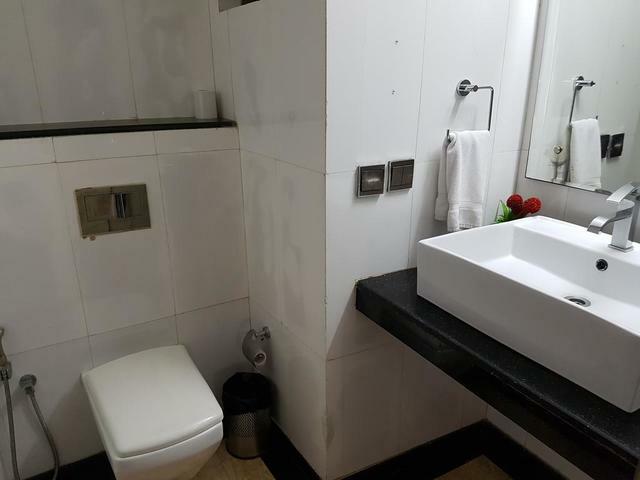 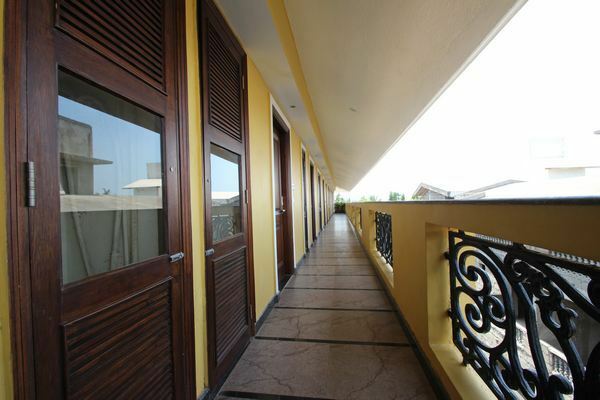 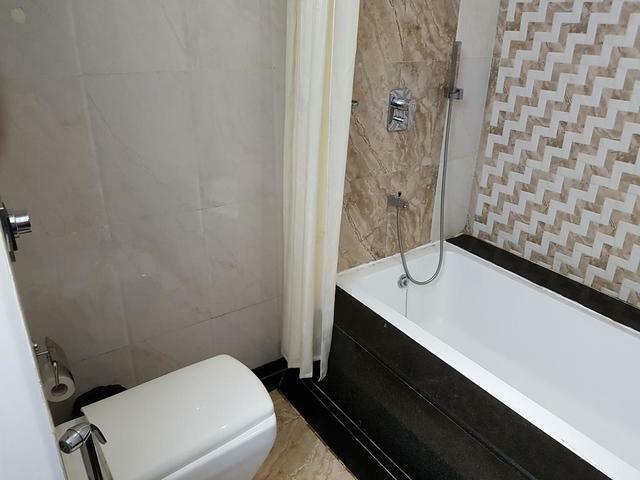 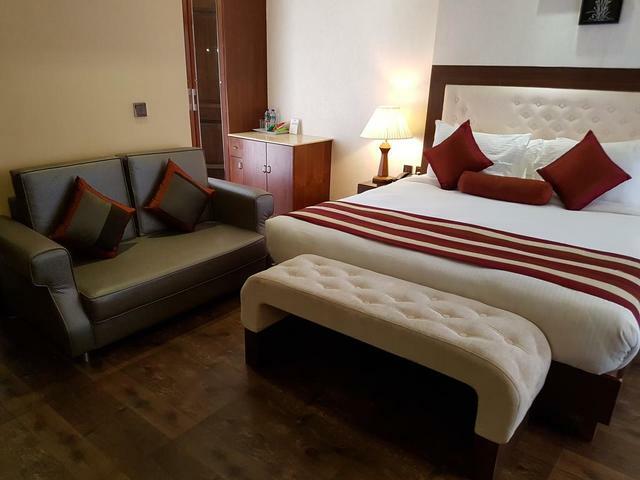 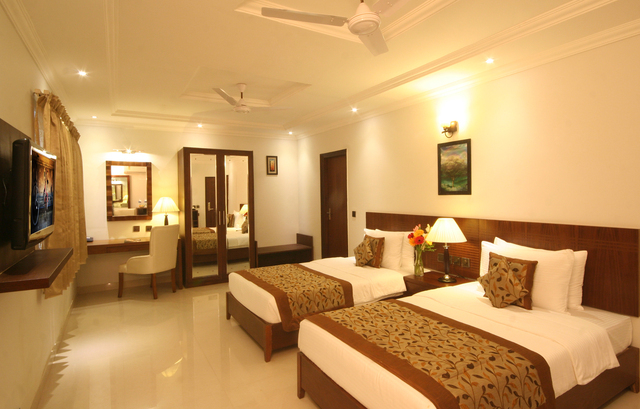 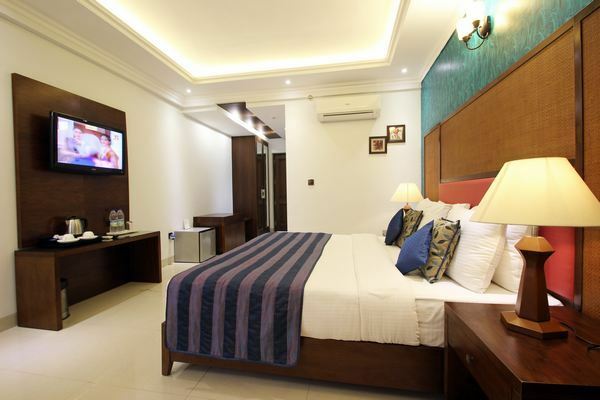 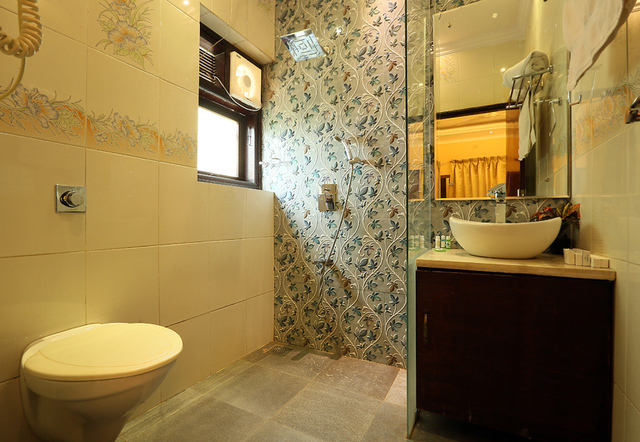 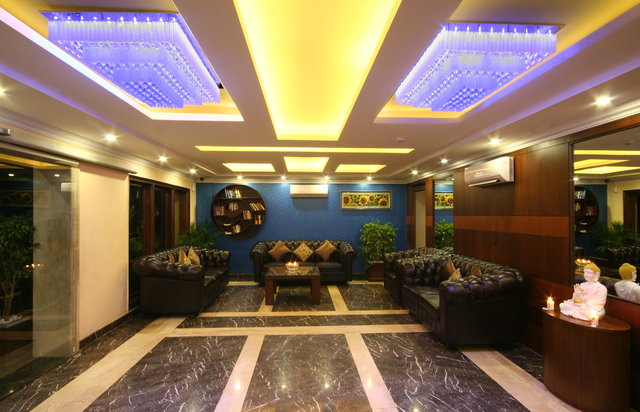 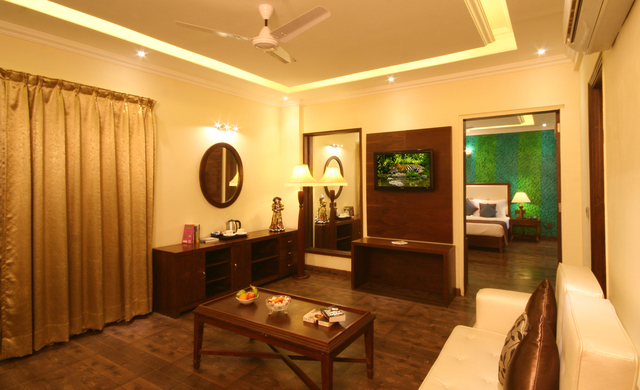 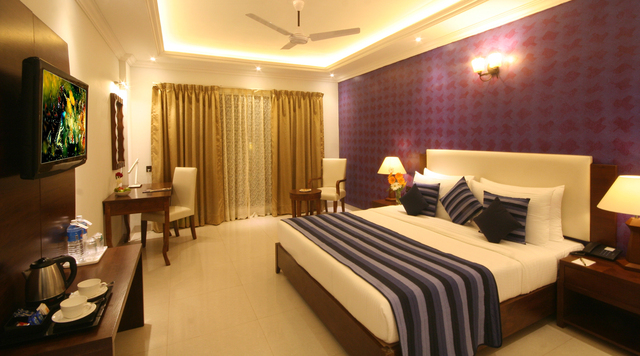 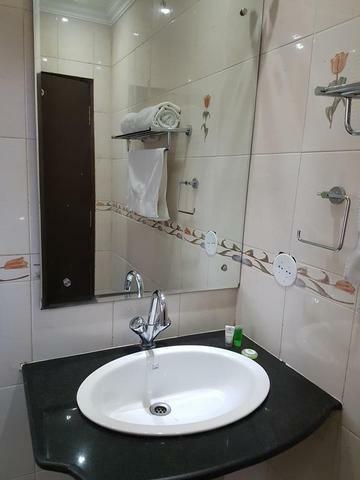 Guests are served with round the clock room service and in-room amenities include LCD satellite TV, WiFi, minibar, AC, safe deposit box, tea/coffee maker, attached bath with hot/cold water. 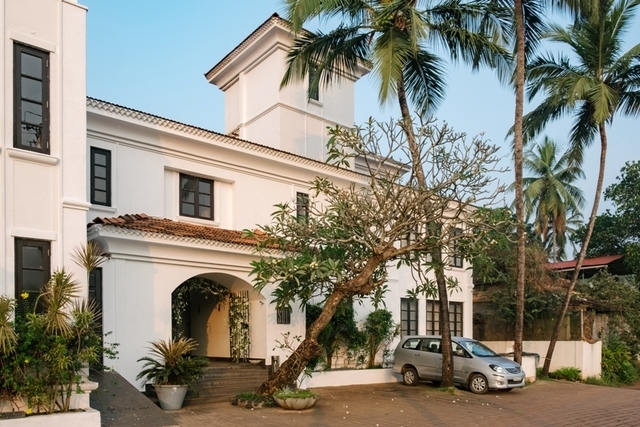 You can enjoy a lavish multi-cuisine and a la carte menu serving Indian, Continental, Chinese and special Goan delights at the Frame N Grill on-site while the pool deck bar offers the most delightful Goan experience of chilling out with some exotic cocktails The hotel also boasts of housing an elegant meeting room equipped with state-of-the-art technology suitable to host business meetings and seminars. 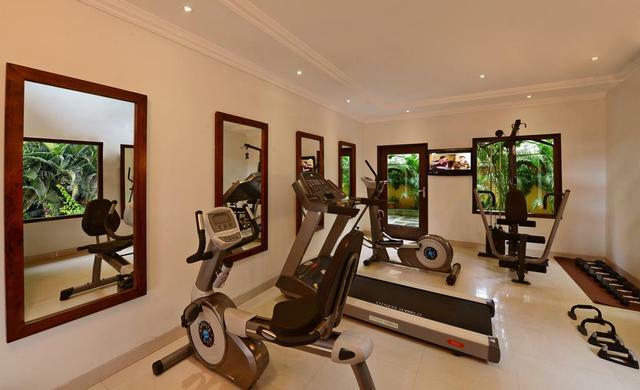 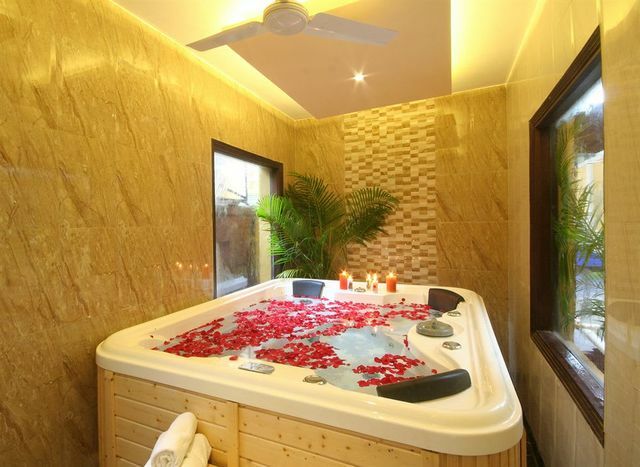 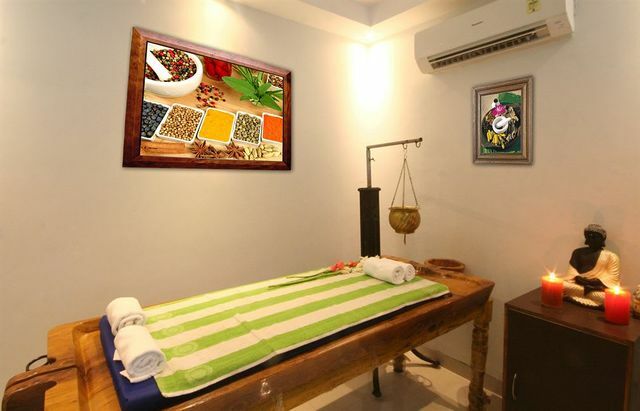 You can also indulge in a rejuvenating massage or therapy at the Ayurvedic Wellness Centre, workout in the gym or take a dip in the swimming pool for the ultimate holiday experience in Goa. 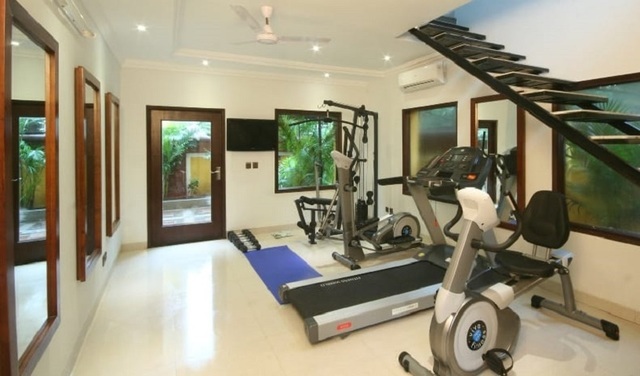 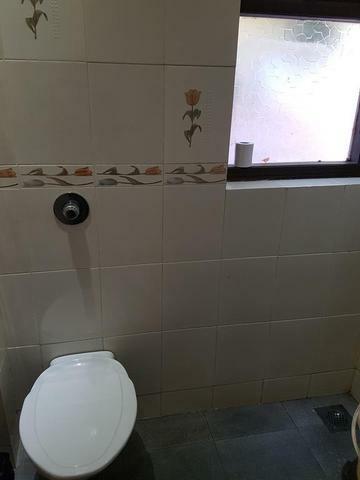 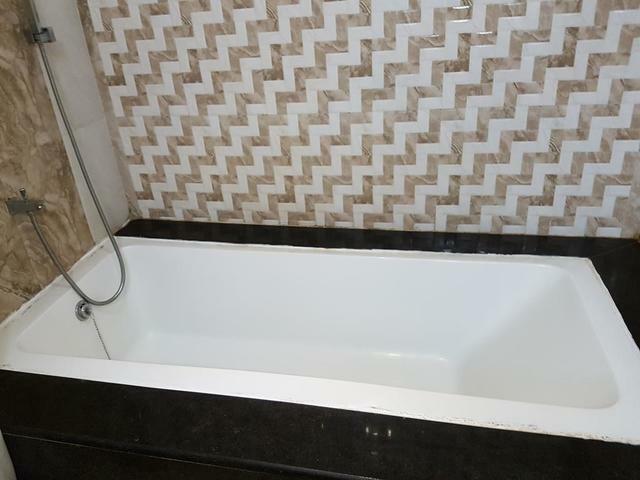 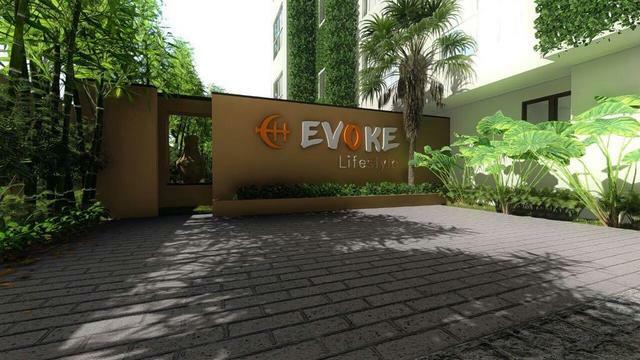 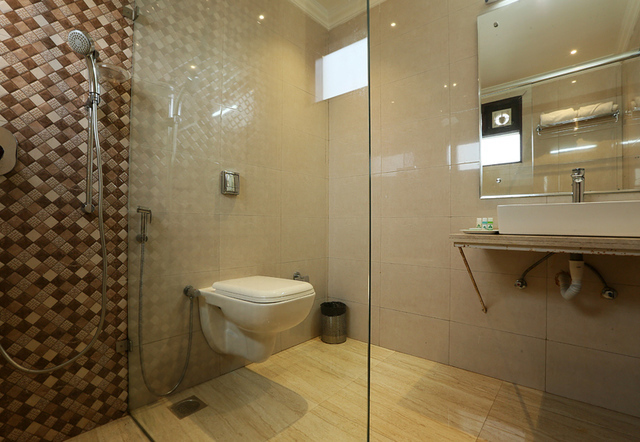 The property is approximately 36 km from Dabolim Airport while the Thivim Railway Station is about 24 km away. 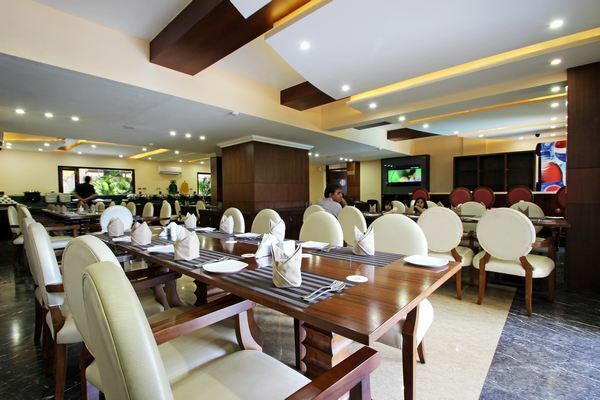 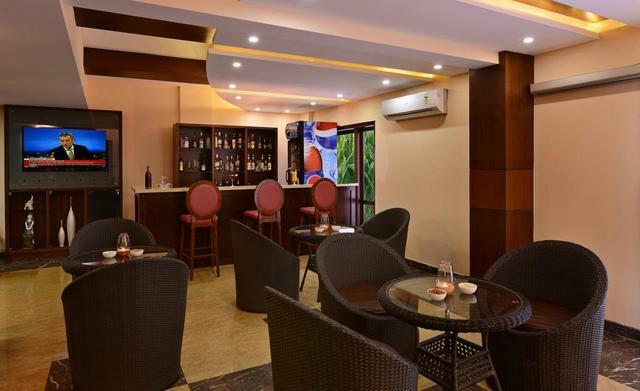 Moreover, you can explore more restaurants in Goa like the Adelaide Restaurant and Bar, Earthen Oven, The Stone House, Cafe Candolim and Chocolatti where lip smacking Indian, Asian, British, European and many more delightful cuisines are served. 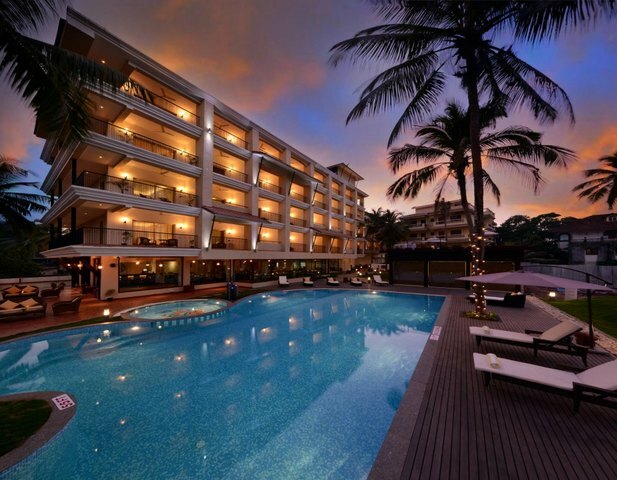 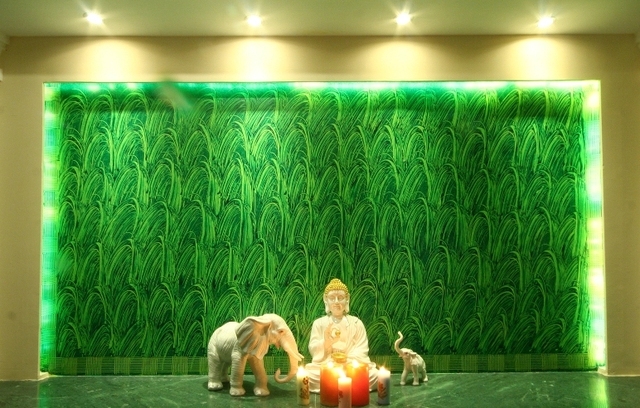 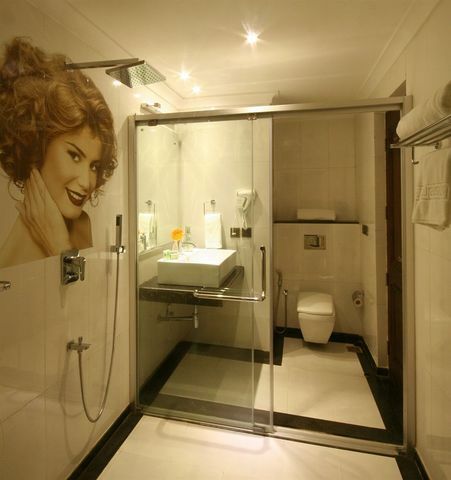 Further, the SinQ Night Club is a swanky place to enjoy parties and nightlife in Goa. 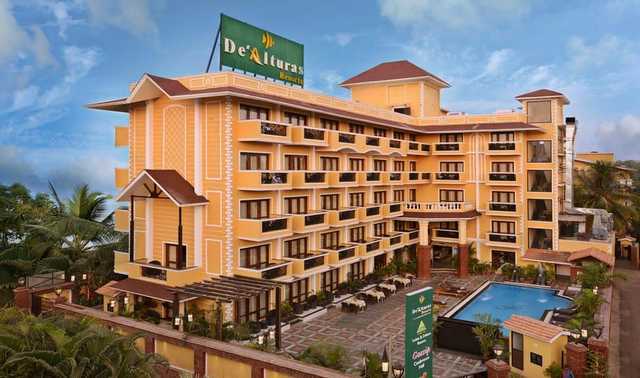 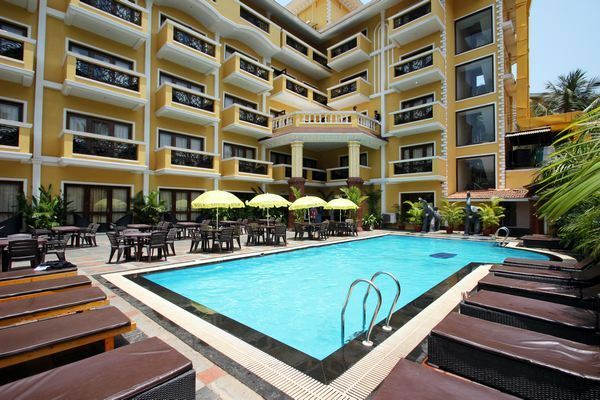 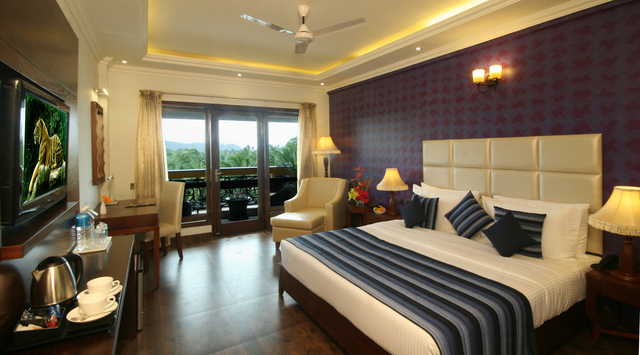 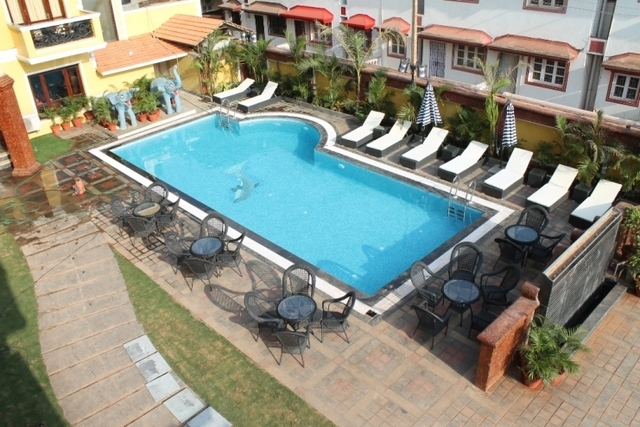 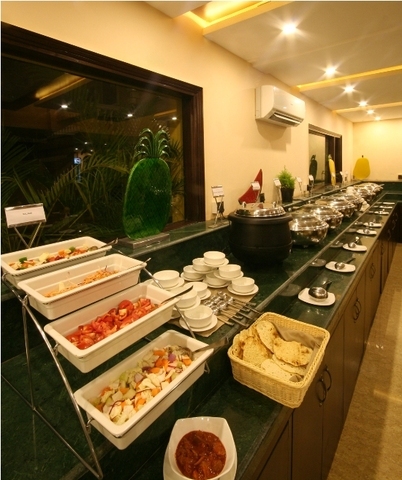 You can also check out casinos in Goa such as the Grand 7 Casino located not too far from De Alturas Resort. 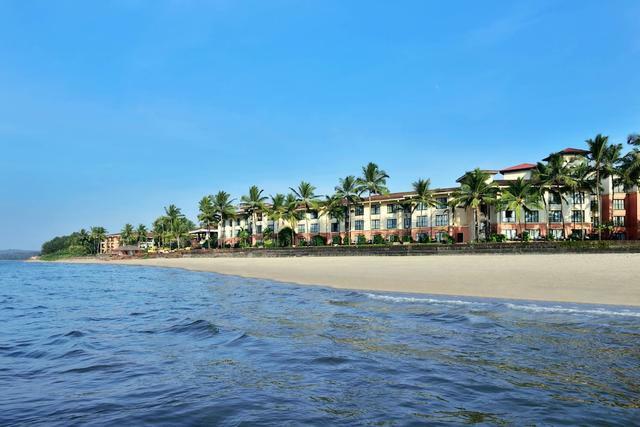 To spend some tranquil moments at the serene beaches in Goa, visit the Sinquerim Beach and Candolim Beach situated nearby.